The Epson WorkForce M200 is network-ready for sharing across small workgroups, but can also be used on individual user desktops thanks to its compact size. 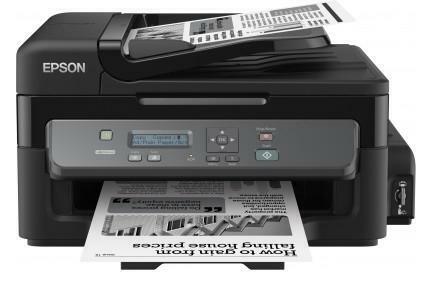 Fast print speeds of up to 15ppm2 also help boost office productivity, so you don't have to wait around for prints. In addition, you can produce a variety of additional materials, such as headed paper, business cards and envelopes. 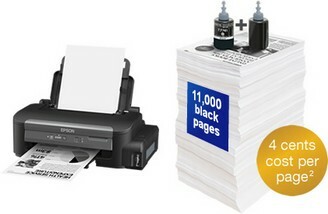 With Epson iPrint3 you can print remotely from smartphones and tablet PCs within the office.